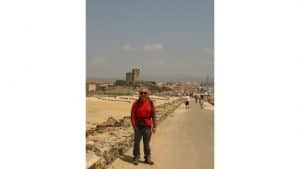 I have recently been made aware of Bob Carr who completed a 920 mile walk from Santander in the north of Spain to Tarifa in the south to raise funds for Cancer Research. You can read all about the walk and the reason Bob did it here. There are plenty of quality photos, too. I think, he has done Spain proud. 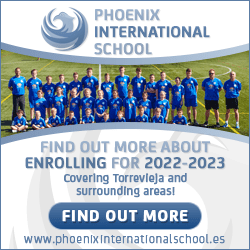 As he says, “I love Spain and I think you’d agree that this comes across more than just a little bit in my website!” Yes, I’d agree with that and so I won’t add photos here but request that my visitors shoot over to Bob’s site! Have a look and see a great report of a great walk with many great photos! RESPECT – wish I had known about it earlier. Sure I could have helped/met him etc . If you are planning a major tour through Spain on foot or cycle, kayak or hang-glider, please do let me know and I’ll be happy to offer some marketing or contacts. Good Luck.